Payment method with Raiffeisen's bank gateway. 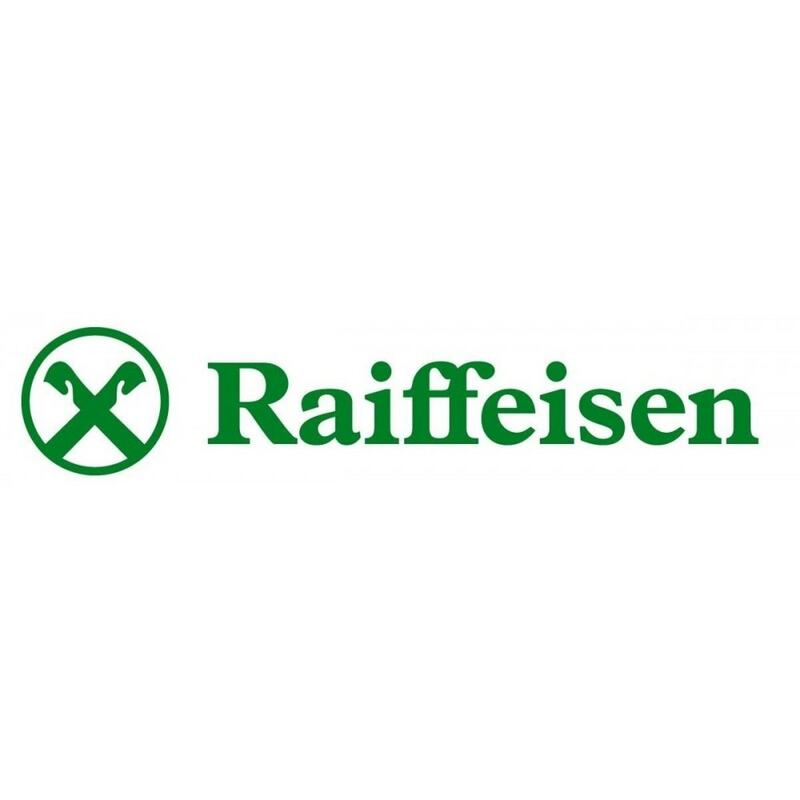 After configuration you can receive credit card payments through Raiffeisen's bank gateway. 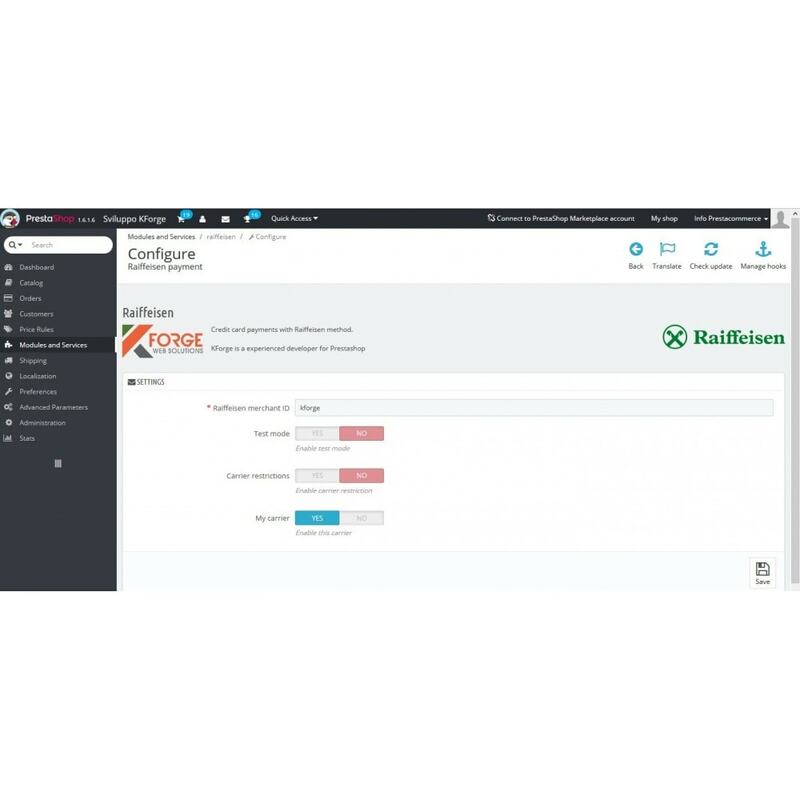 The module allows you to receive credit card payments through Raiffeisen's bank gateway. 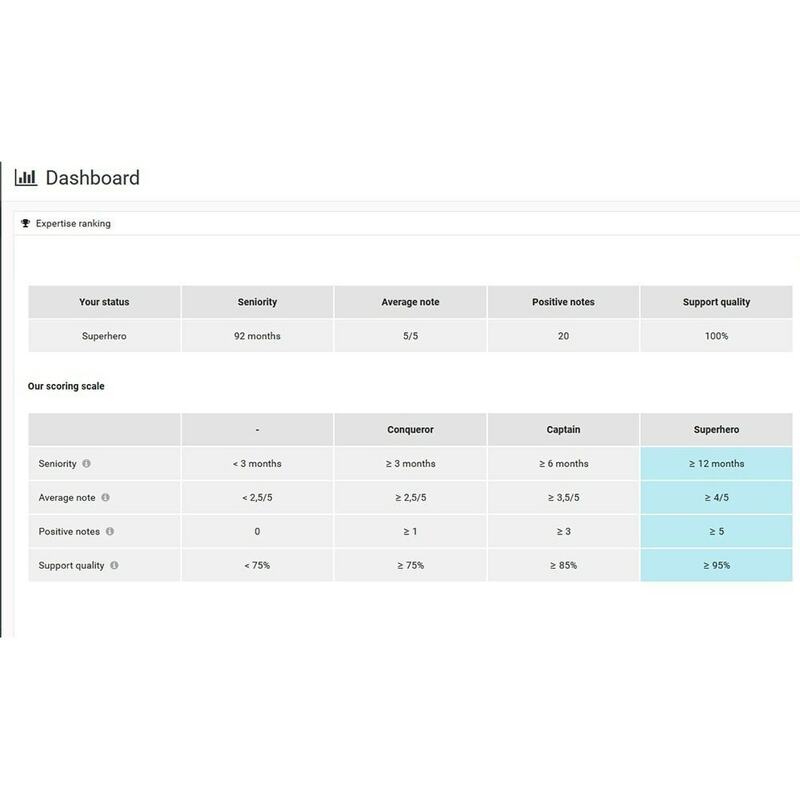 If you want to try module in test mode, you must be enabled by the Bank an account with related test credentials and the shop doesn’t have to be in maintenance mode. 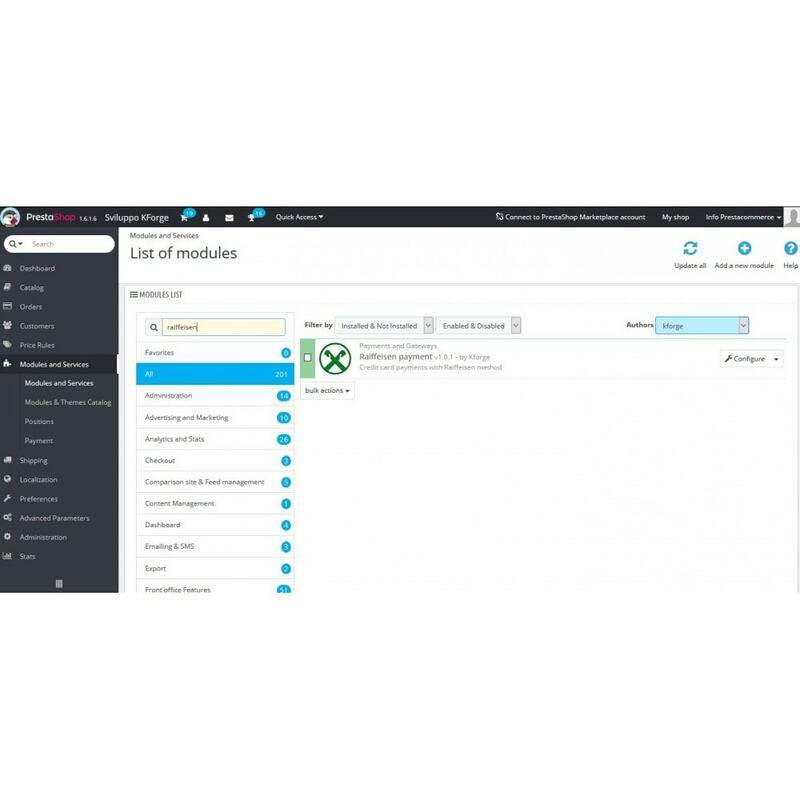 This module is valid for the virtual POS of Raiffeisen Bank in Italy. A detailed guide will supplied in order to install and configure module.